Roses are symbol of love and red the color of love. 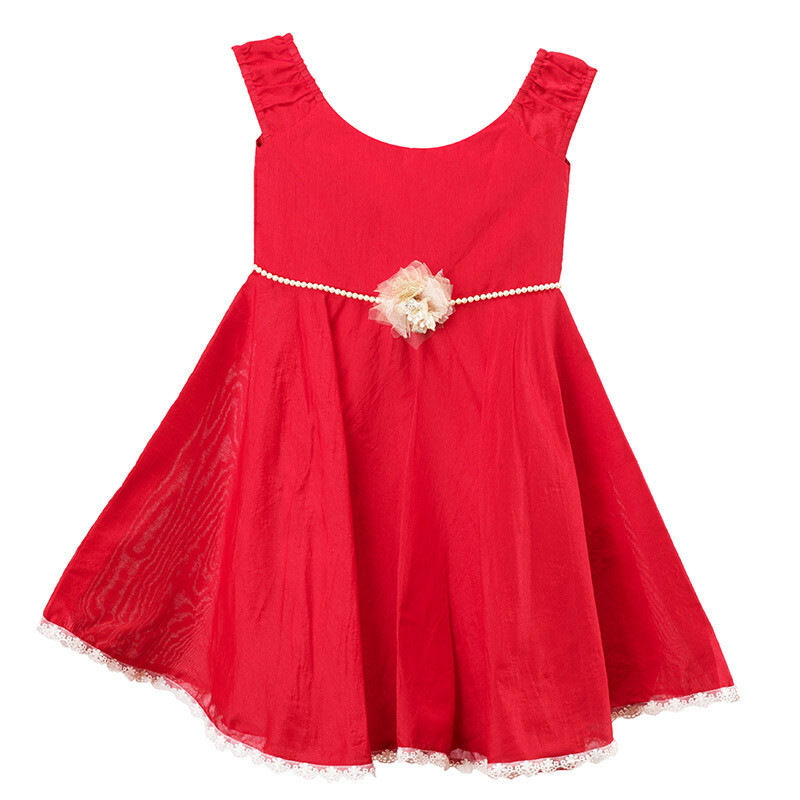 So this love season dress your little loves in red. Let them look lovely and graceful, the whole Valentine Week. We know you must be thinking where to go to find some perfect red outfits for your baby? We understand going out and shopping is a little tiring, so here we are with the solution, buy kids dresses online and you’ll not have to leave your comfort zone even for a second. Let’s have a look at our online store, see if you find something for you babe. This a gorgeous enough dress your baby can wear and tell the world how loved she is. This dress will not only look good on her but will also let the world know how much you love her. This dress has a flower applique with pear embellishment on the waistline. It has cute flares and the back zip closure gives all the comfort. 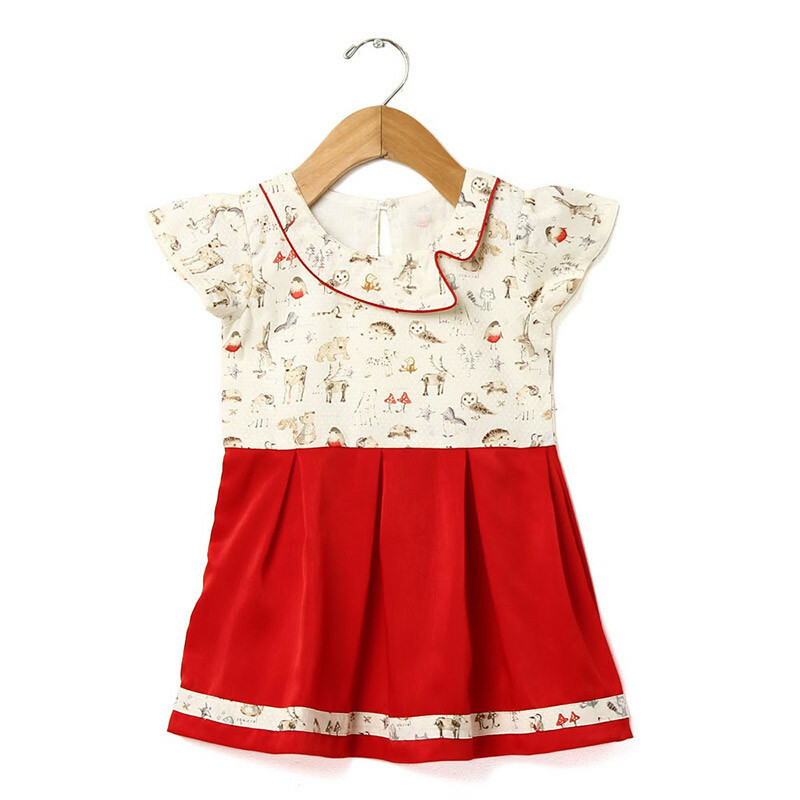 Your little chic is going to rock this week with this cute red velvet dress with printed embossed cotton bodice. This cute dress has an asymmetrical collar which is enhancing the look of the dress. The zip closure at the back is making this dress eay wear and comfortable. This little dress is perfect to surprise everyone by dressing your little baby like never before. This is one amazing piece we have at our store. It has embellished with two tiny bow at the yoke line and this pattern is enhancing the overall look of the dress. The back has a button closure which is making the dress an easy wear. 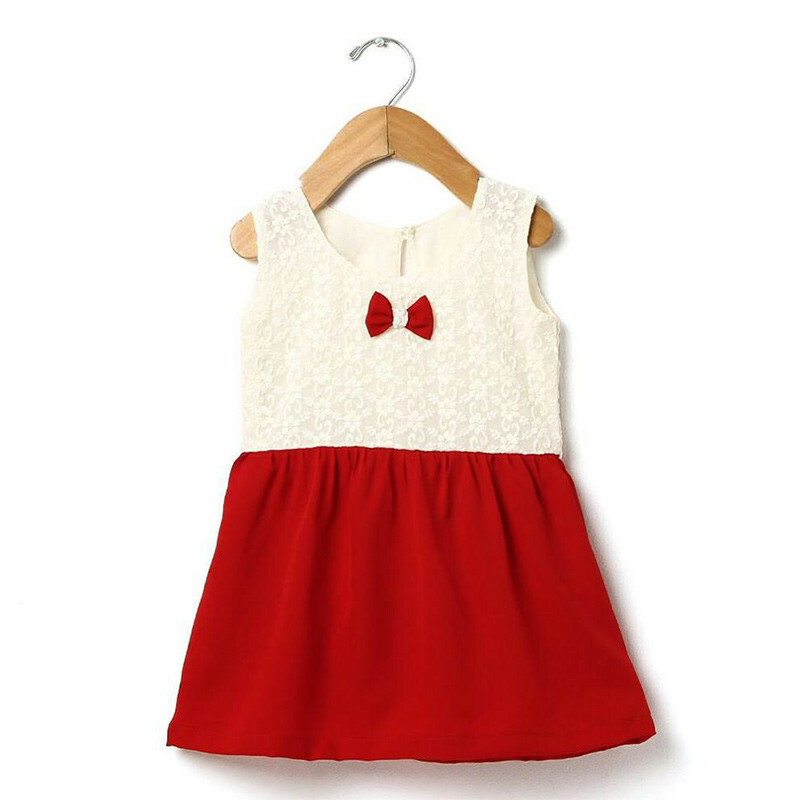 This dress is a must to have in your baby’s little closet. Why not add this one on this Valentines day so that she can get out with his on to collect all the good compliments from friends and family. We all know how much they like compliments! This dress has a lovely, tiny bow on the neckline. There’s eyelet details and a dainty button which makes this dress far too attractive. This is one of the best piece we have and is perfect dress to hold a lunch date with her dad this valentine. It has cute animal print on the flares. 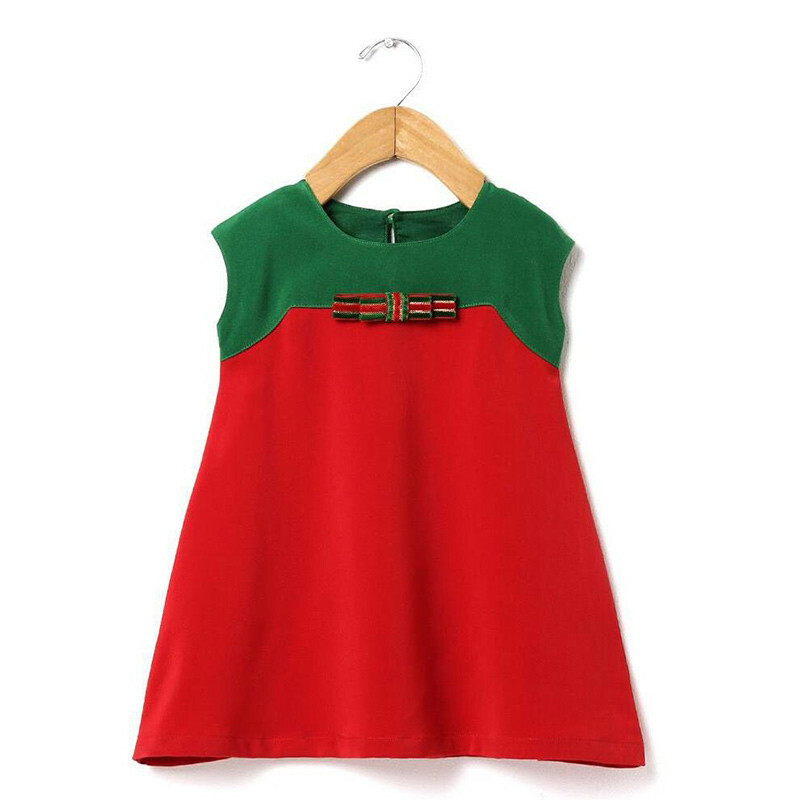 It has attractive peter pan collar and also cotton belt which is highlighting the dress. It has a hook closure which is helpful enough in providing a perfect fit. So here we displayed all the best we have at our online store. Watch out the site to surf more and chose the best one you like and make this Valentine memorable for your little love. The post Because Roses are Red! appeared first on Baby Couture India.